Starting their own business, entrepreneurs do not always pay due attention to the issue of accounting. Someone has heard that the maintenance of accounting by the individual entrepreneur is not required by law, others consider this issue to be secondary, the third-that there is nothing complicated here, and to cope with the consideration can be on your own. Nowadays, there are many special programs which help you to take control under accounting. For example, Business-Start, Elba, MyBusiness, Amazon Accountants, etc. According to Bob Kemble from The Amazon Accountants, most Amazon store owners don’t have a system in place to run their accounting. Besides, there is a consulting service so you can ask any question about accounting and taxation. The answer will arrive within 24 hours. However, this method has both pros and cons. Among the advantages are: firstly, it is cheap. You only pay for the account in the cloud service and the electronic signature for reporting. Secondly, you get full control and keep records yourself, so you know everything about your accounting. Speaking about cons: a high level of self-organization is required. The state strictly regulates the terms and procedure of reporting and payment of taxes. Reports in small business are not so much, but they need to be handed over precisely in time. If the delay, you will get a fine. Besides, the risk of being mistaken is rather high. Typically, errors are blocked at the service level itself. If you do not want to spend time on keeping records or are afraid to make a mistake, then this case can be entrusted to a specialist. The employee does not occupy the workplace, so you do not need to equip it. Besides, the accounting can be assigned and maintain personnel records in the company, especially if you have an increase in number. In this case, you will be able to compensate for the costs of such staff, by assigning most functions to the department. The company's budget should be a financial expression of the company's strategic plan activities and should express specific vital key performance indicators of the enterprise. At the same time, when developing the budget, each CFO must know and understand the company's goals for the next year (period). To harmonize the company's budget with its strategy, the main provisions of its strategic plan must be taken into account when preparing the organization's financial plan. At the end of each day, try to write down your spending in a special notebook or have a separate file on your computer. Today, there are also many programs and applications that will help you keep records and not miss anything important. The calculation must calculate receipts for each of the revenue sources. Companies with a single source of revenue are rarely found. Usually, revenue items are several, such as selling ad space and selling the subscription to a service. 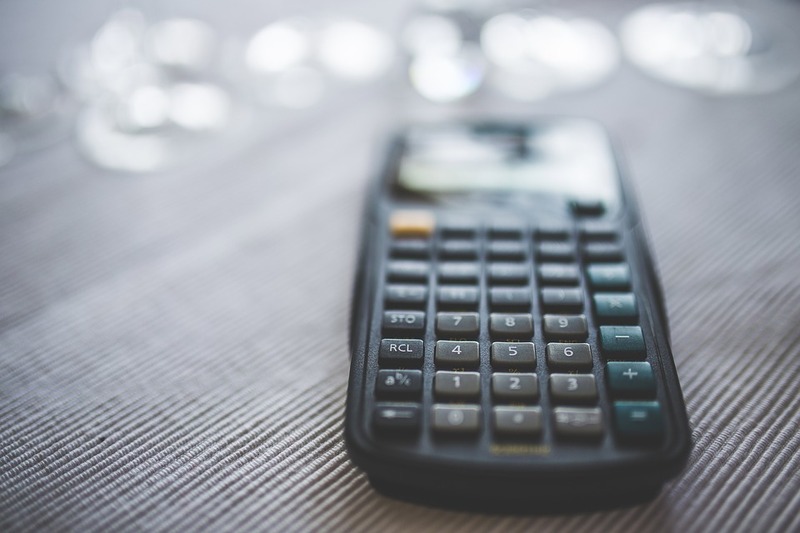 You need to understand your product line well and calculate the revenue forecast for each of the products, giving the total amount at the exit. For a realistic revenue forecast, you need to determine the number of transactions in a period based on the number of customers, their needs, and the performance of your business. Many interesting projects remain unimplemented due to lack of funding. It is often difficult for budding entrepreneurs to convince seasoned investors and cynical bankers of the potential attractiveness of their business idea and to get funds from them to implement it. Crowdfunding can solve the problem of money and maintain your accounting. In conclusion, accounting matters are somewhat difficult to control without any assistance. To succeed and not make mistakes, better to have a specialist for carrying them out. But if you want to do it yourself, be aware of all accounting details so that not to get into trouble.